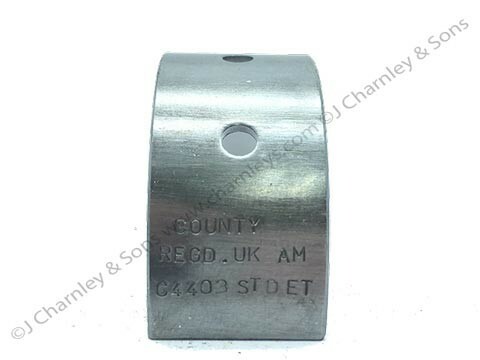 BHM1006/AEB4512 CON ROD BEARING. 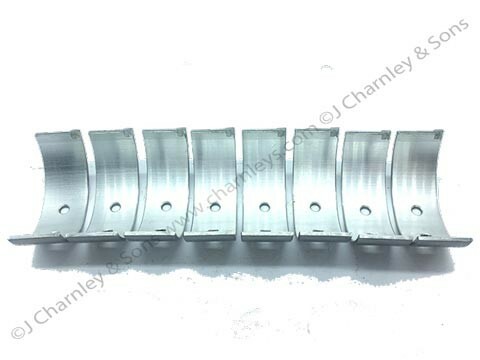 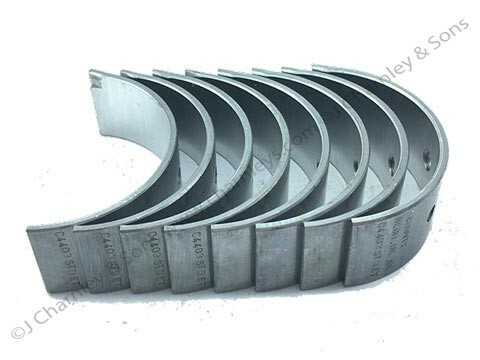 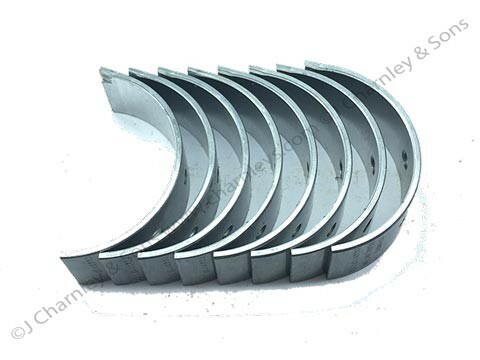 Standard connecting rod bearings for BMC 1800cc diesel engine. 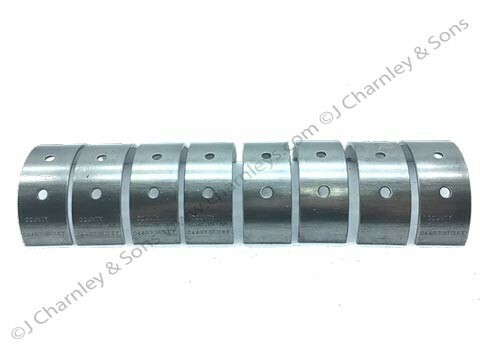 For big end bearing with diameter 47.647 mm to 47.669 mm.